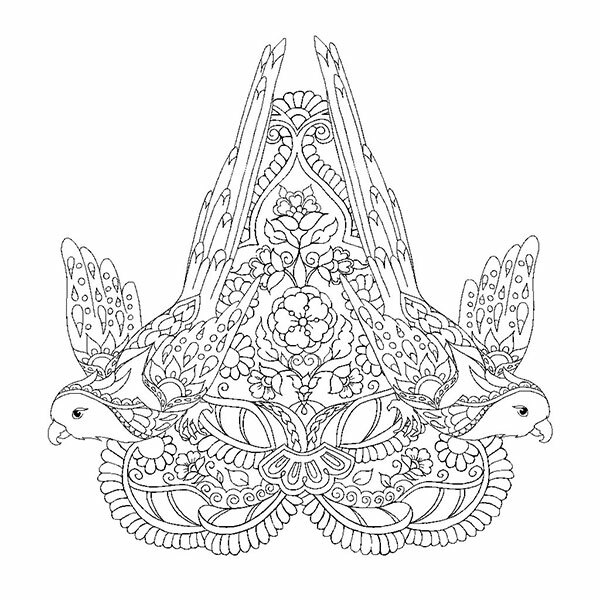 Dedicated to the wondrous and beauty of Asia. 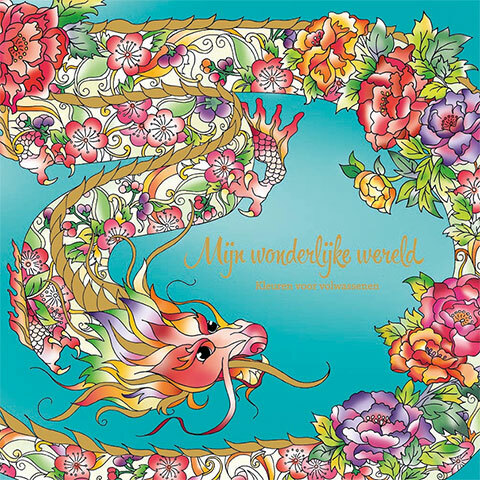 My Wondrous World 5 is filled with dazzling illustrations of chinees dragons, Asian oriented mandala’s, flowers and ornaments. This Edition is printed slightly larger, single sided and onto great quality paper. 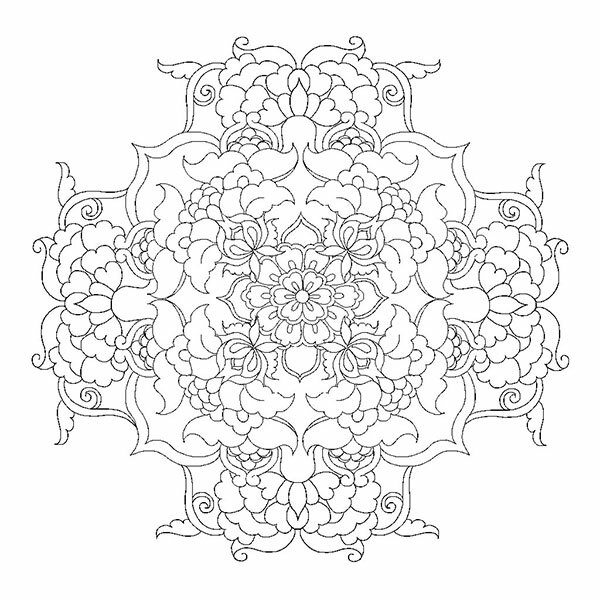 The pages are removable, so you can frame or share your creations when it’s coloured.